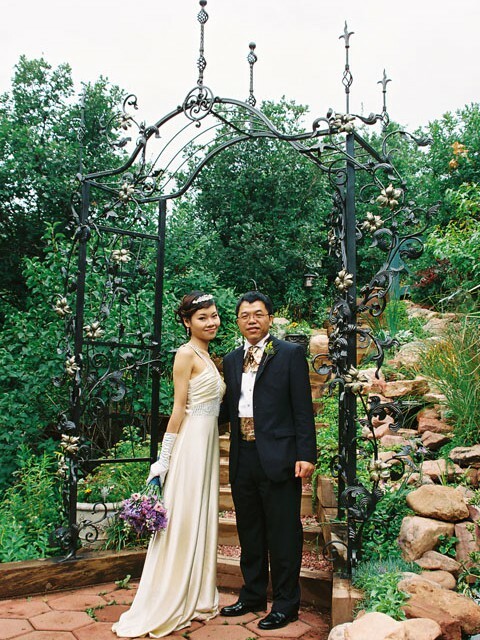 It is very important to us that you have a wonderful wedding experience here at Blue Skies Inn. 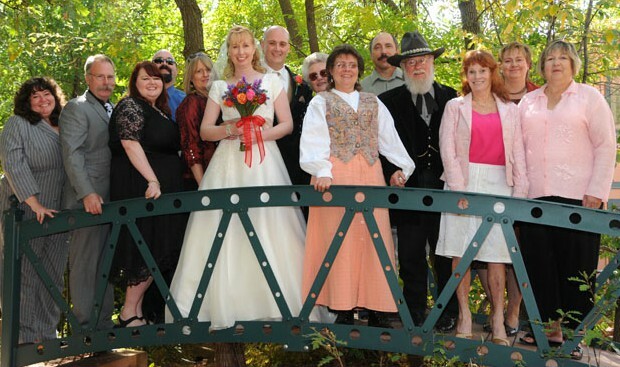 This is our Bed & Breakfast, and we are responsible for all the wedding services offered in A Pikes Peak Wedding. 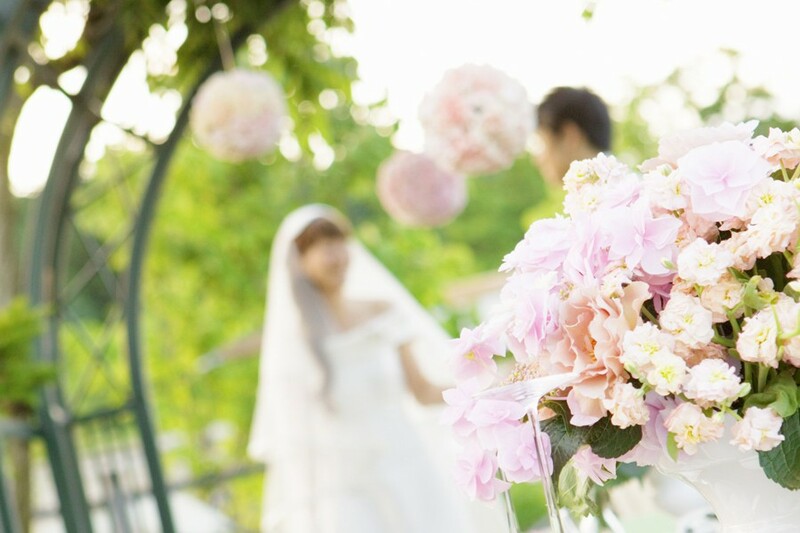 We believe that the wedding industry in general takes great financial advantage of couples who are planning to marry. 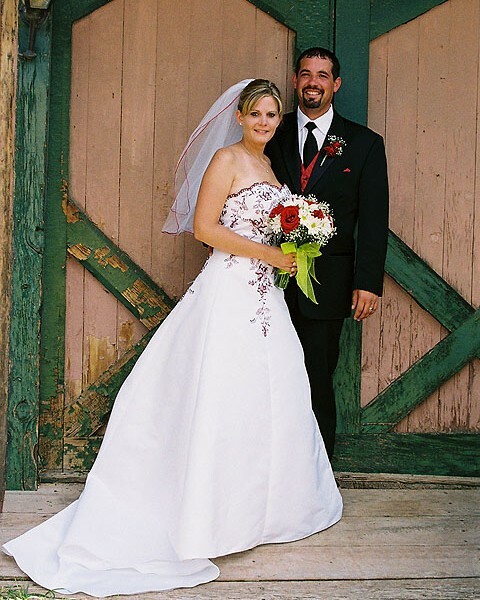 Since the innkeepers at Blue Skies Inn personally have many of the talents and skills needed to create the features of your wedding, we can deliver a great package at a great price. Our all inclusive wedding packages are sold in addition to the two nights that you will book at our inn for your wedding stay. You may control the price of your wedding by booking a less expensive suite or the most extravagant, choosing as your budget allows. Be careful if you are shopping elsewhere that the "wedding package" isn't just an expensive booking of an entire inn, with only minimal other wedding services included. 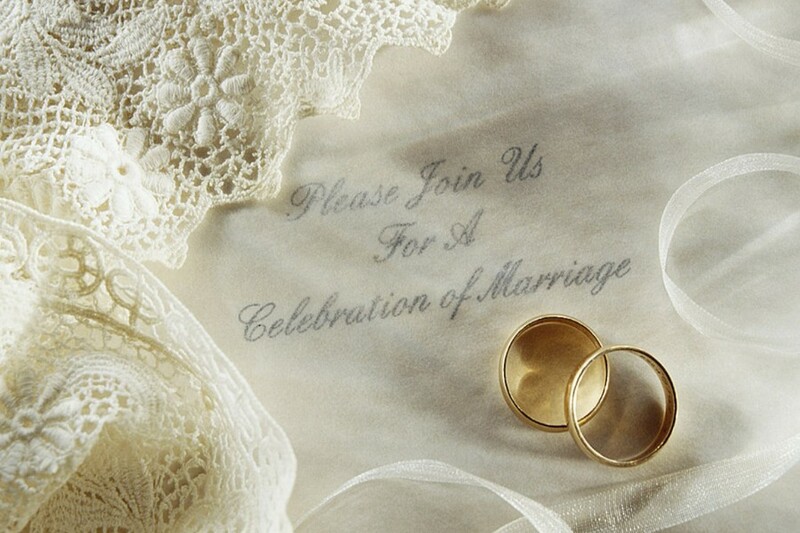 Your "dream wedding" may be a nightmare if you don't read carefully when booking. 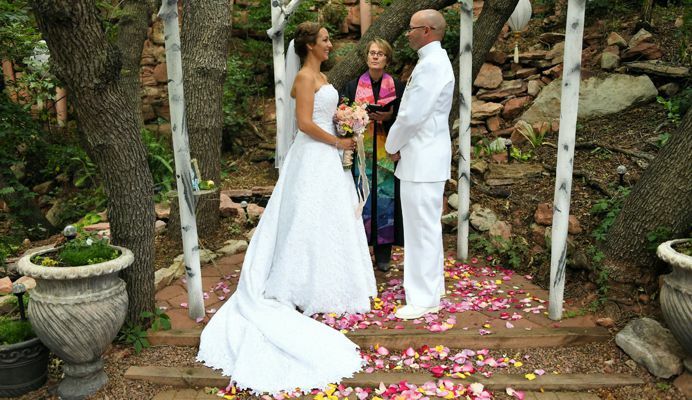 Whatever package you choose at A Pikes Peak Wedding, we offer you the full use of our wedding coordinator. 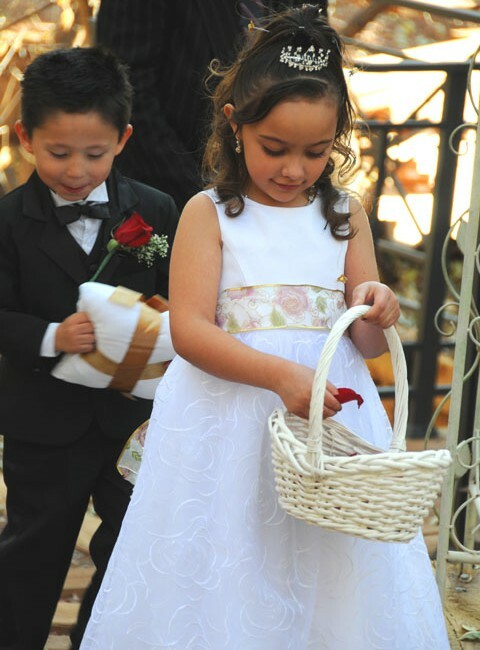 On the day of your wedding, we will be present at every step to seamlessly cue you and your participants so that everyone is in the right place at the right time. As you plan your wedding and choose who will participate, we are always available by phone or email to guide you. Our all inclusive wedding packages have been designed to be as complete as possible. We will not trick you with a list of packages that lack features which you absolutely need, like your wedding officiant, flowers, cake and photography. Our packages give you enough time for your event so that you don't have to pay additional hourly fees like other venues charge. If you are comparing us to wedding packages somewhere else, please check their fine print. For instance, some packages offer "free" photography, which actually means that their package includes only a "sitting fee" - if you actually want your photos, that will cost extra. Your Pikes Peak Wedding package includes large digital jpeg files and the copyright on all your photos which are ready within one day. We show you our features rather than just list them for you to imagine. Please click our links to pages with photos of each feature in our package. Likewise, we post mini-albums of our weddings on our website so you can see the look of our gardens close to the date of your wedding and observe the quality of our photography. To make our wedding packages fairly priced for all couples (those who have just a few guests and those who have many,) we have separated out the per guest charge at $5 each. Guest fees truly reflect the number of guests who attend. This is another way to help you choose how much to spend for your wedding by managing your number of guests. The guest price includes all of the supplies needed: tables, chairs, linens, china and glassware. It also includes a much larger wedding cake and more photos. 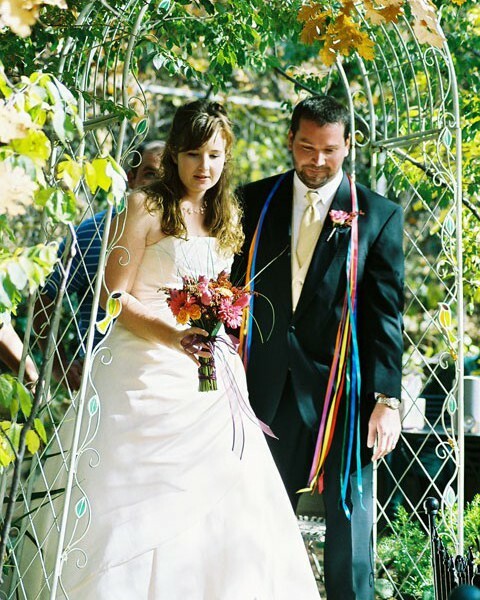 Low-Stress, All-Inclusive Wedding Packages that feature officiant, flowers, cake, photography and wedding venue. Bring your wedding clothing and let us do the rest..
600 professional photos (large JPEG digital images ready within a day.) You will own the copyright for your photos to make prints and enlargements or to post however you wish.